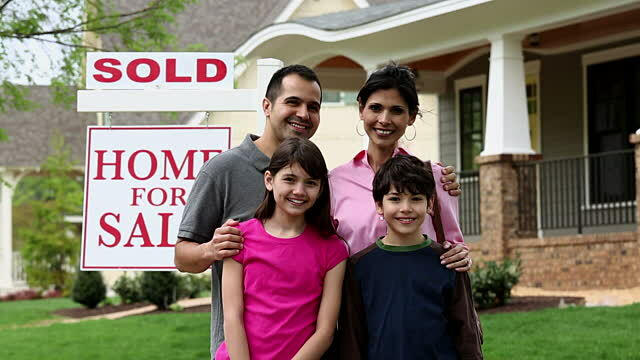 WeBuySATX.com is a company that helps homeowners in San Antonio, Texas sell their properties fast. We buy houses from homeowners who need to sell homes due to foreclosure, downsizing, inheritance, unemployment, relocation, divorces, or unexpected bills and other expenses. Some of our homes also come from people who simply cannot afford to make the necessary repairs on their homes. 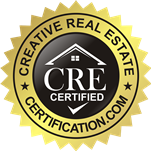 We won’t charge you a commission, as we are real estate investors, not real estate agents. Trust us, and give us a call to find out how quickly you can receive a fair cash offer and sell your home fast. 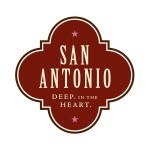 Downtown San Antonio, Alamo Heights, Midtown/Brackenridge Park, Uptown Central, North Central, Far North Central, Northeast Side, Near Northeast Side, Far West Side, Inner West Side, South Side, East Side, Near East Side. Moving because of a job? Have a property you can’t stand? Filing Chapter 7 or 13 bankruptcy? 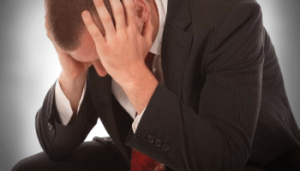 Do you owe liens, or have title issues?